The operation mode ranges from display only to touch or key operation or a combination of both. New members of the portfolio are industrial displays and Panel PCs featuring multitouch gesture operation and thus offering new operation possibilities. Axis is actively looking for a few good people. If you have experience in outside sales and want to join a winning team of hardworking and creative solution providers, submit your application today! If you would like to speak with someone at Axis about the opportunities we have available, please call Tom Bopp 973-907-6257. Solving a wide range of sensing applications has never been easier thanks to the SureSense family of photoelectric sensors. 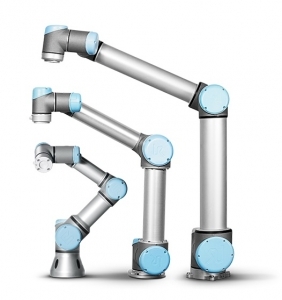 From simple to challenging tasks, this ultra-reliable sensor family can detect nearly any object in any environment, ensuring your machines and lines stay up and running at full capacity. Axis is now part of the Power-Flo Technologies Group. All the Axis personnel who have been providing excellence in engineering, application assistance and customer service will remain in place at the current location. Immediately, this is business as usual! 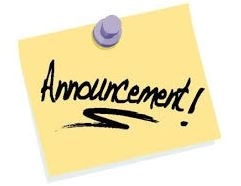 Moving forward we will now be keeping local stock inventory of Siemens and our other lines. And looking ahead, we will have an expanded line card of products available. 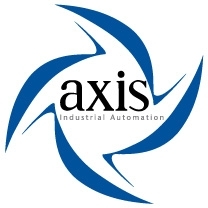 It is our goal that Axis will be even stronger and more valuable to you in our ability to serve your industrial automation needs. Please let us know if you'd like to schedule a visit with your territory salesperson or receive a phone call to discuss this further. Click "View More Online" to read the press release. 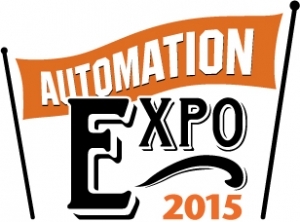 More than 20 exhibits with live demos. Food and hospitality throughout the day. Free admission with advanced registration, so please sign up today and let us know you're coming! 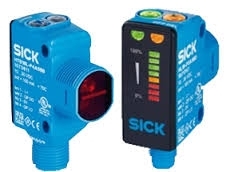 The Industrial Internet is only made possible thanks to intelligent, communicative sensors: With its Smart Sensor Solutions, SICK places great emphasis on the use of state-of-the-art sensor technologies in connection with complete integration into the control level via IO-Link. 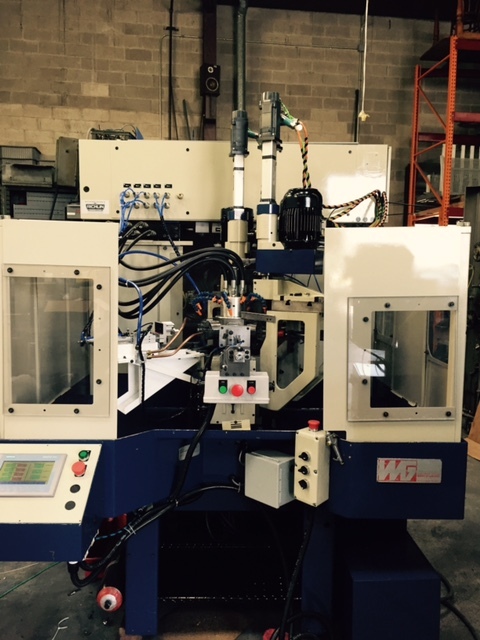 Challenge: High volume parts supplier had a "cheap mix" of PLC, motor and drive on their drilling machine. Solution: Replacing mix&match components with full Siemens TIA to provide dynamic, space saving, robust and sleek profile! Result: Higher speeds, higher accuracy and smaller profile. 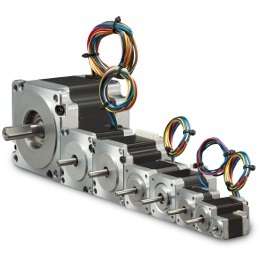 Smaller frame options means the stepper motor is now more versatile than ever. OEMs can better reduce the overall size and footprint of their machines, while maintaining maintenance-free, precise, and cost-effective motion control. Our world is becoming ever more connected. Billions of intelligent devices and machines generate massive data, bridging real and virtual worlds. From Machinist to Robot Programmer.